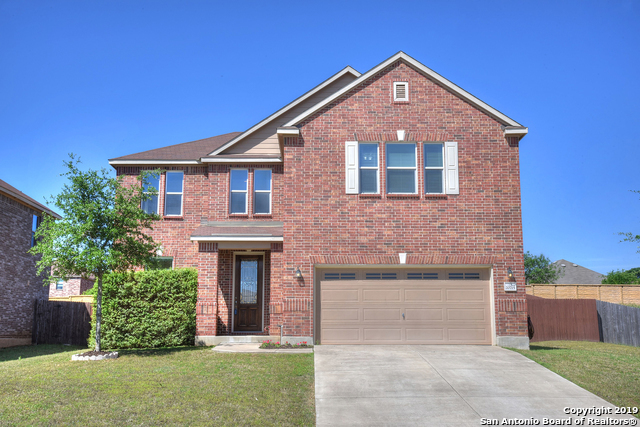 Sold a Single Family home in 2018 for approximately $200K in Sierra Springs, San Antonio, TX. 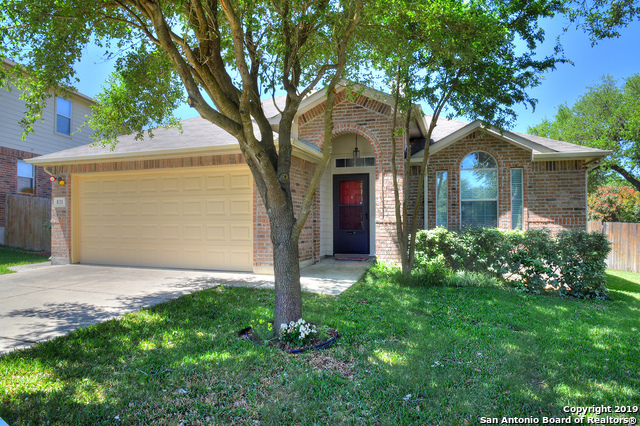 David knows the San Antonio market very well, and was very responsive to all our questions. He negotiated a great price and was very helpful throughout the process. 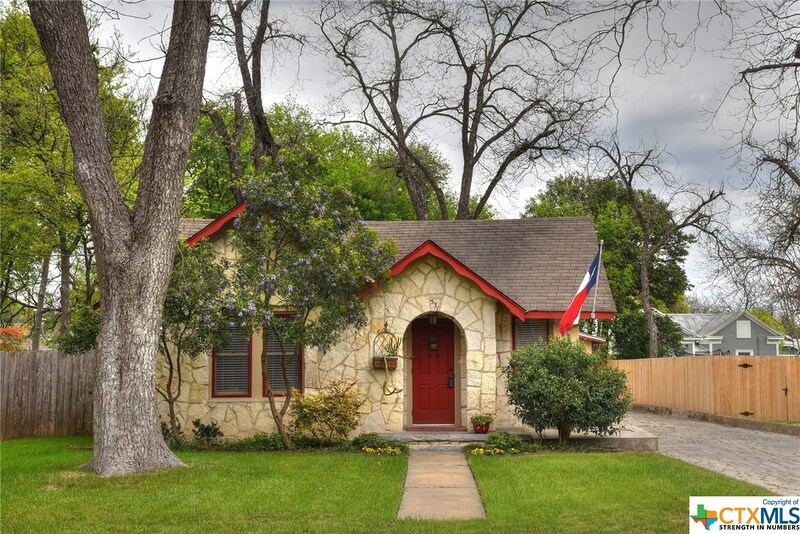 Whether you are relocating to San Antonio, an experienced investor, or a local home owner thinking of selling and or buying, David is here to help you. If you currently own property and are thinking of placing it on the market, David can give you advice about preparing your home for sale, pricing your home right, marketing it effectively, and receiving a timely market evaluation. Looking for a REALTOR? If you want an enthusiastic, hard-working agent, then David would love the opportunity to meet with you and discuss his marketing plan. 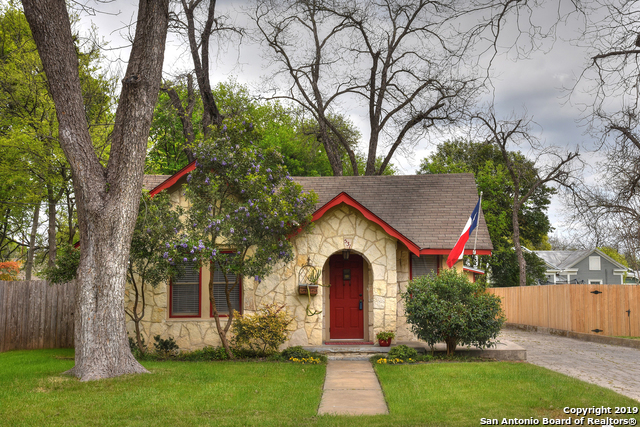 Considering a move in or to San Antonio? You have come to the right spot! David works extensively with buyers helping them find living arrangements that meet their needs and lifestyles. Your information is always kept strictly confidential. 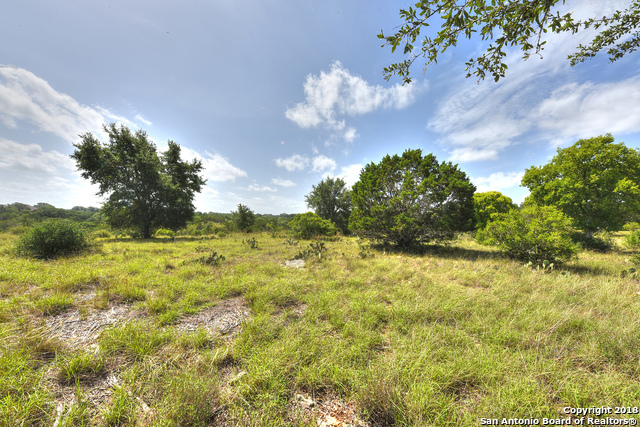 You will find David to be a careful listener, a sage adviser, a shrewd negotiator and very familiar with what is currently happening in the real estate market in San Antonio. David approaches each transaction with dedication and integrity. As a buyers agent, David will work in partnership with each client to ensure his or her success. 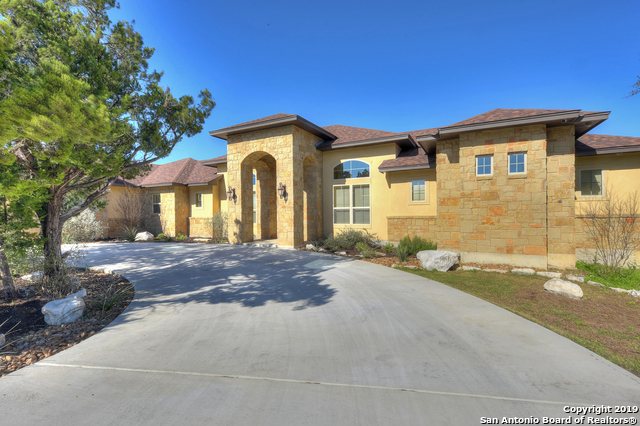 David's website allows you to search for homes meeting your specific criteria. Once you find a home that fits your requirements, let David know and he will be happy to give you a private showing of the property. Thanks for visiting David's online real estate source. Please bookmark this site for future reference and contact me when you are ready to make a move. Enjoy my site! David - I know you may think you are just doing your job...but I want you to know how much I appreciate your help. Your patience, persistence and superb follow-up skills are quite remarkable. - Jeff D.
David, what a great realtor you have been - patient, gracious, kind, and forthcoming with lots of information. Oh yeah, and you tolerated all our bad humor. we thank you. Sylvia and Bill C.